Raphael Vassallo consumed columns of yesterday’s Malta Today starting out by saying he would reply point by point to my ’13 reasons why’ free speech in Malta is threatened. As far as I can figure out he gives up at point 4. But that’s fine. You distil his argument and it’s quite simple. You’ve heard it before. Why is Manuel Delia speaking about free speech now and he wasn’t saying what he’s saying now before 2013? Why is it that Manuel Delia seems to forget the past he belongs to and feels free to speak about the present? The answer, Raphael, is in point 13 that you clearly didn’t get to. What brought about the change in my attitude was not the 2013 election. It was the assassination of a journalist in 2017. There was no paradise before 2017 and I am certain that there was a role for people campaigning for free speech before 2013 as well. I do not apologise for not having been a free speech campaigner all my life. I guess I came late to the vocation. 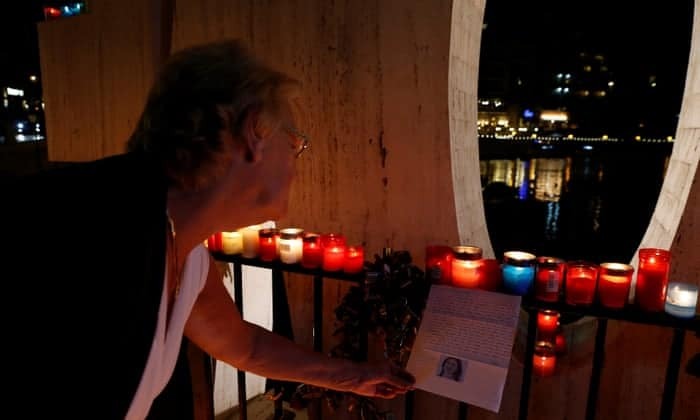 I am, however, racked with guilt that it took a car bomb for me to realise that simply egging on Daphne Caruana Galizia with congratulatory messages of support on her Whatsapp number confident that she would be discreet so that my life choices are not compromised by my privately shared opinions was not giving a contribution of any description to my community. So yes, I do have some regrets. But if the last argument Raphael Vassallo and many like him can resort to, to contradict me is that they don’t remember me making the argument before 2013, then clearly all they feel is disgust at catching themselves actually agreeing with what I say. 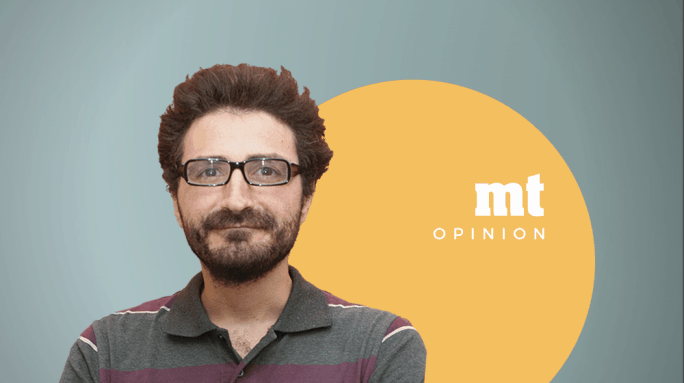 Distilled to its foul essence, Raphael Vassallo’s argument is a taunting question: Where was Manuel Delia? Since we’re in the mood for fallacies let me answer a question with a question. More importantly Raphael Vassallo, where are you now?